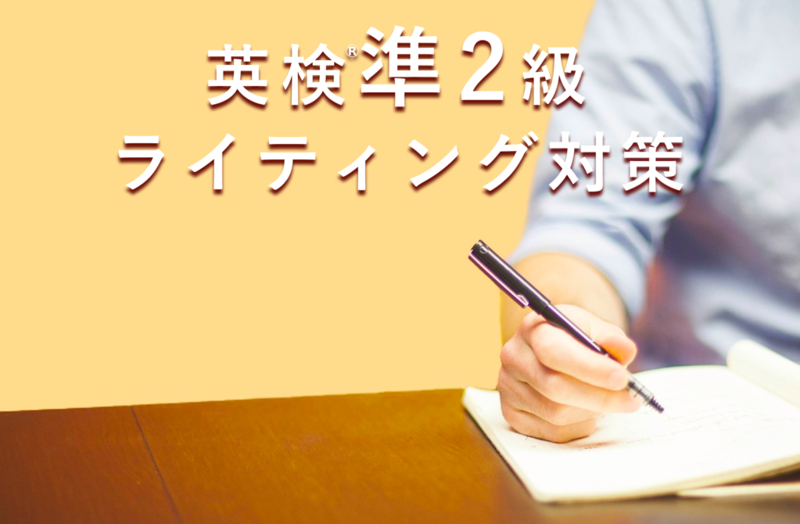 TOPIC：Do you think learning English is necessary for Japanese people? 賛成の場合：I think (that) learning English is necessary for Japanese people. 反対の場合：I do not think (that) learning English is necessary for Japanese people. 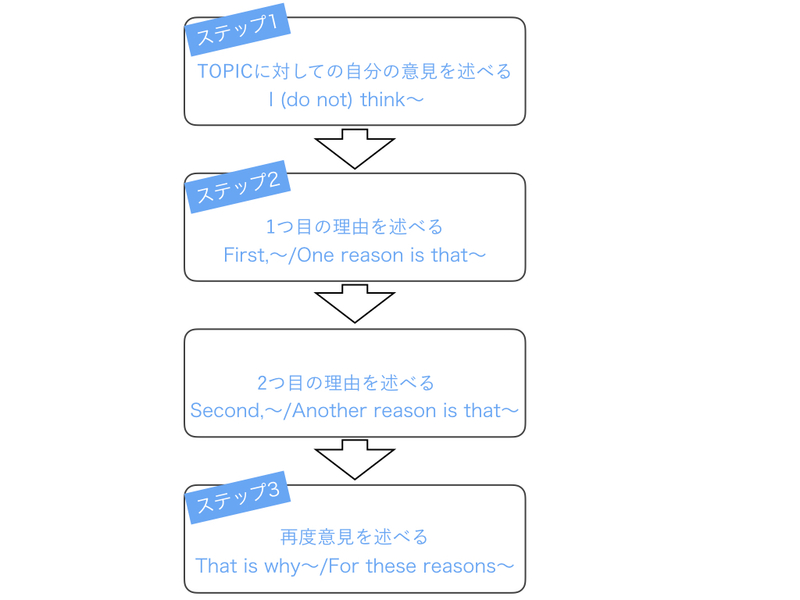 For these reasons,/That is why I (do not) believe learning English is necessary for Japanese people.